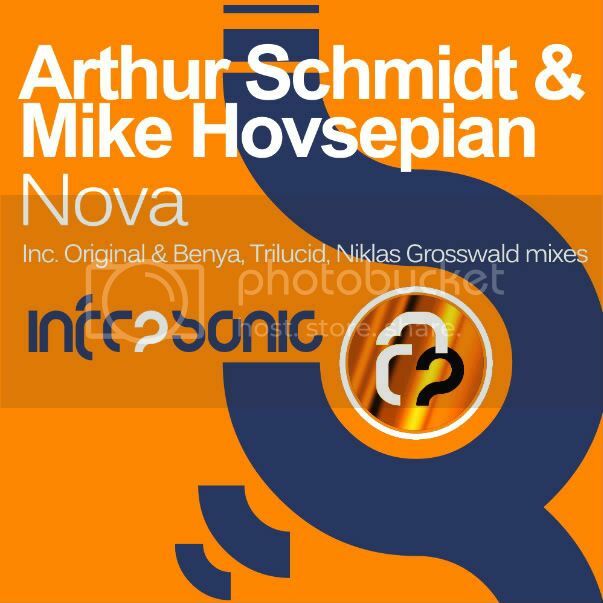 American duo Arthur Schmidt and Mike Hovsepian join forces for release number 13 on the InfraProgressive imprint with guitar driven trancer Nova. Heading the package is one of the scenes hottest progressive trance producers Benya. After work on a number of the worlds leading labels including Coldharbour and Armada respectfully Ben makes his debut at Infrasonic with another outstanding piece of work. Adding a bit of grit to the more chilled out original this is a must for all trance lovers. Two more remixes complete the package. First up is an ever present at Infrasonic, in the shape of Andy Tau under his Trilucid guise. We really do bang on about this guy and for obvious reasons. Once again he shows how it is done with another masterclass and German producer Niklas Grosswald completes the package with his fantastic interpretation for good measure.